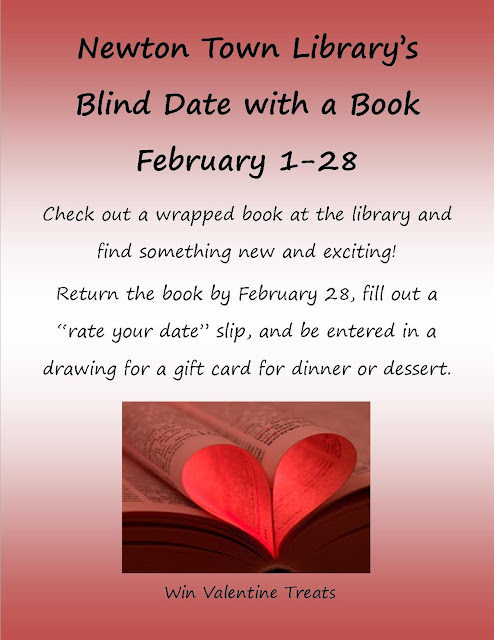 Join us for a great program all through February! 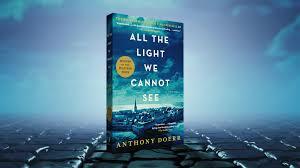 Book Club this month is "All the Light We Cannot See" by Anthony Doerr. 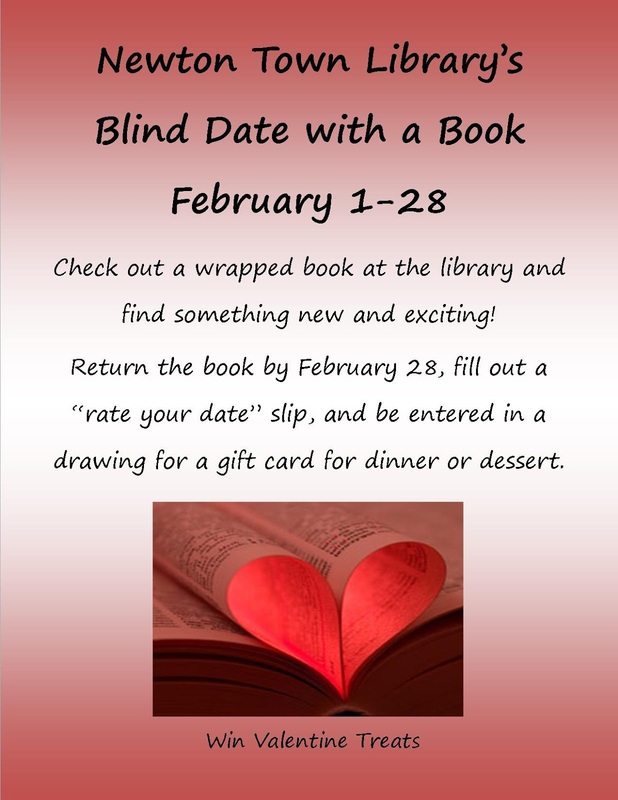 Books are available at the library for checkout. We meet on January 30 at 7 pm to discuss the book. Come join us!